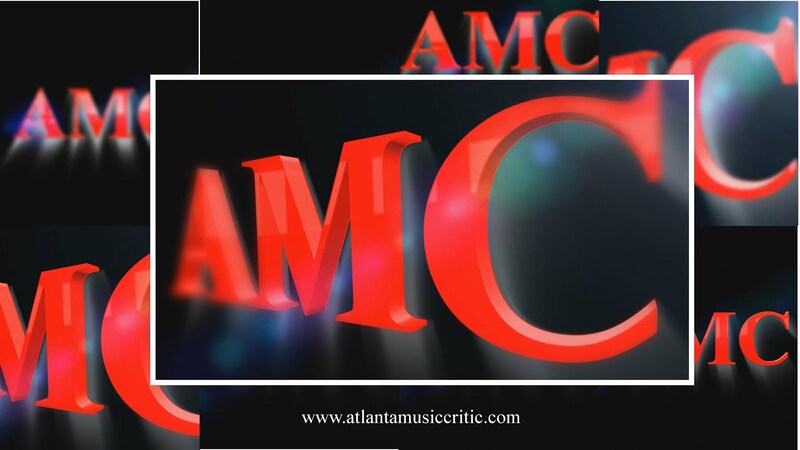 AMC is pleased to announce that I will be joining Bachtrack.com as a reviewer of classical music events. From its website; " Bachtrack is your guide to the best classical music concerts, opera, and dance performances worldwide. Browse for some of the 12,000 upcoming events in our database, look for your favorite composer or performer or read some of the 200 reviews we write each month across the world. Learn about world trends in music and get tips on the opera and ballet stars of tomorrow." It should be fun and exciting! !